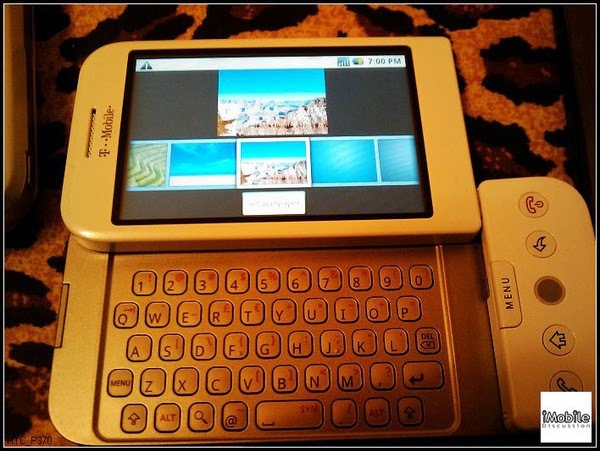 So if anyone says that T-Mobile isn't going after AT&T and Apple with the HTC Dream, they're lying. We're getting news from the WSJ that the HTC Dream will release with a $199 price point and an "aggressively priced" data plan. Coming from T-Mobile an "aggressively priced" data plan sounds intriguing considering that their plans are currently the most affordable in town. We also are catching word that the phone will be branded in Google glory, what this means, we have no idea but be sure to expect Google announcing its arrival with this handset.